I’ve just got a new iPhone 6S Plus and started setting it up a few days ago. As I was a hard-core Android user, I had to install Google services first and Gmail is the most important app of them all. After I installed Gmail, there was an unread email count number on top of the icon and it was showing hundreds or even thousands of unread emails. The counter is helpful, but showing such a large number doesn’t really help you know how many new emails you need to read. Besides, you absolutely don’t want to go to every email and mark it as read. 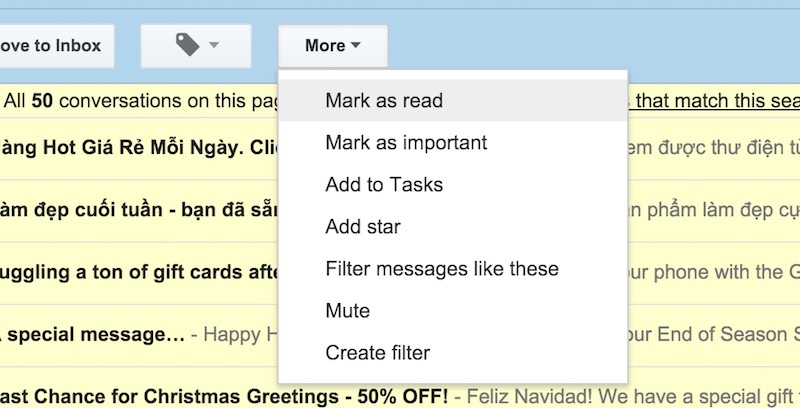 Here is how to mark all emails in your Google Inbox as read. Notice that you can’t do it on your iPhone, I’d recommend using your laptop or computer as it is much simpler. 4. Now, you will see that all emails on this page are selected. You will want to select all emails in your Inbox, so click on the link “Select all conversations that match this search“. All done. You should see the email counter disappear on your iPhone now. 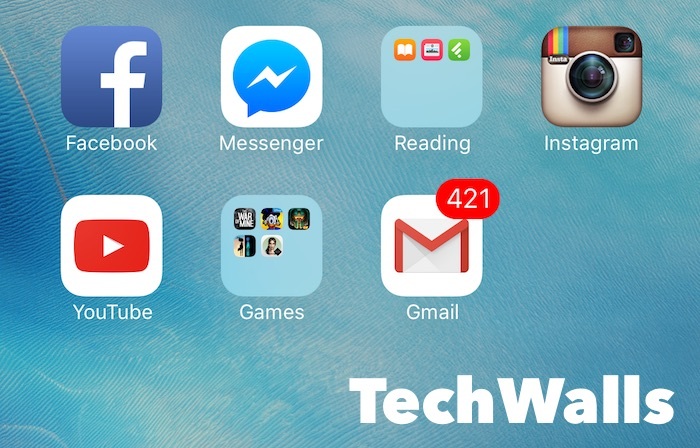 If you have any other way to mark your emails as read on iPhone, share with us in a comment below. Thanks a ton, this is what I needed, thanks once again. This worked where as “Mark all messages as read” did not.